Old Man Winter is finally loosening his grip on golf courses across the country and many of you are already shaking off the rust of a Canadian winter and heading to the first tee, ready to post those scores for handicap purposes. But did you know that those scores can only be posted in Canada during what is called the “Active Season” in your province? While some lucky folks in more temperate climes (that’s you, British Columbia) can already post their scores, the rest of us have to wait until the middle of April or later. From west to east, Active Seasons are: B.C., March 1-Nov. 15; Alberta, March 1-Oct. 31; Saskatchewan, Manitoba, Ontario, Quebec and Nova Scotia, April 15-Oct. 31; New Brunswick, May 1-Oct. 31; P.E.I., April 16-Nov. 14; Newfoundland and Labrador, May 1-Oct. 15. Why is there such a thing as an “Active Season”? 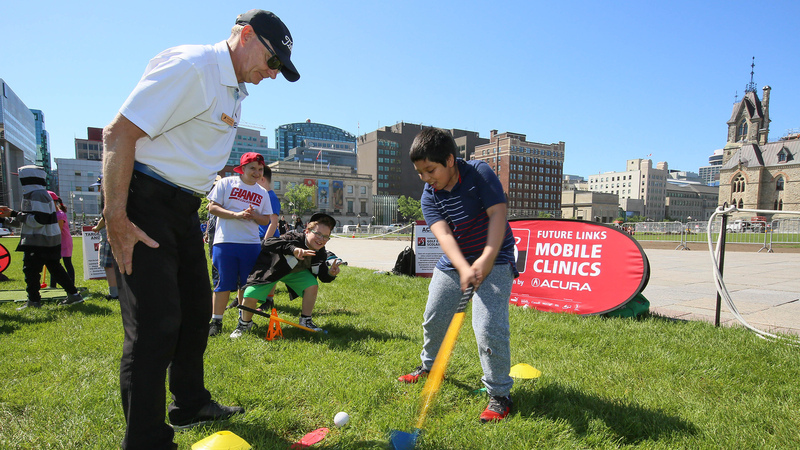 “Active Season exists to help eliminate scores that might adversely affect the calculation of a handicap because they are generally not played under what we call `mid-season` playing conditions,” said Craig Loughry, Golf Canada’s representative on the World Handicap Committee. “Generally, outside the Active Season, conditions are soggy, wet, lots of leaves (potential lost ball or bad lie), cool, etc., which makes the course play a little longer and different than mid-season (virtually little to no roll on tee shots, which means a loss per drive of about 20 yards. On an average course that has 14 driving holes, that could mean a 280-yard difference just on yardage alone. 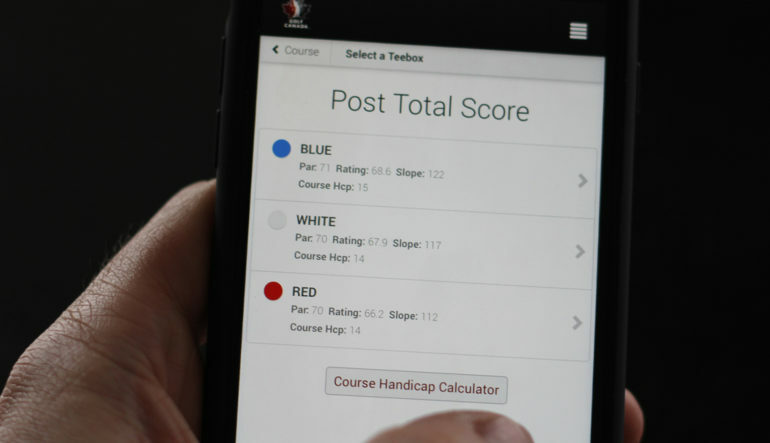 While those dates aren’t likely to change in 2020, there will be a significant updating of the handicap system starting Jan. 1 when the new World Handicap System is implemented. For the past four years, Loughry has represented Canada as Golf Canada’s representative on the World Handicap Committee, sitting beside the other major golf associations from around the globe in an effort to make the system more equitable, flexible, consistent and understandable. Significantly, the committee—Loughry calls it “the United Nations of handicapping”—will meet in Toronto this fall, its first gathering ever outside the United States, Britain and Europe. “We hope by informing golfers of the impending changes this far in advance, they will have the opportunity to review the changes and comment on them,” Loughry says. A limit of net double bogey per hole will be allowed for handicapping purposes and the maximum Handicap Index will be set at 54.0, regardless of gender, to encourage more golfers to measure and track their performance to increase their enjoyment of the game. Perhaps the most obvious change for Canadians is that the term “Handicap Factor” used in this country for years will become “Handicap Index” to align with the USGA terminology and which will be used worldwide. 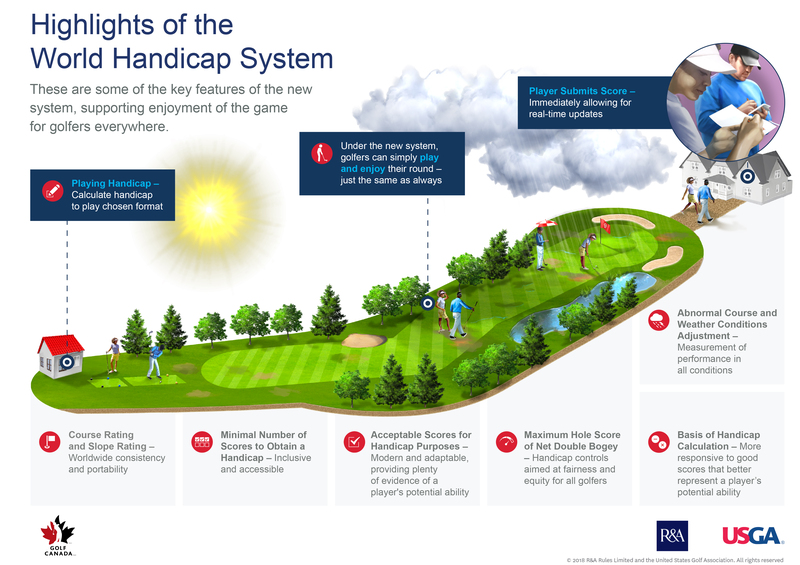 But the new system will adopt Canada’s practice of updating handicaps daily in all countries, as opposed to the current USGA model. A list of 9 useful tips for the World Handicap System can be found here. The committee’s research shows that your Index is unlikely to change significantly from your previous Factor. 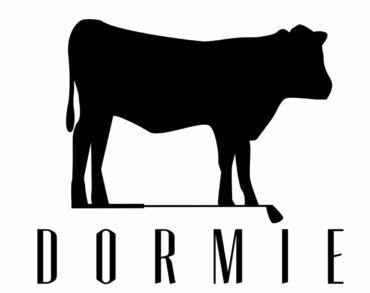 Only 54 holes worth of scores will be required for an initial Index and your Index will eventually be averaged using the best eight of your last 20 scores posted. Have a look at the changes and take advantage of the opportunity to comment. As for me, when the Active Season starts here in Ontario, I’ll already be posting scores via the Golf Canada app from South Carolina where the Active Season never ends. My snow blower’s broken.